Let’s play with a purpose! 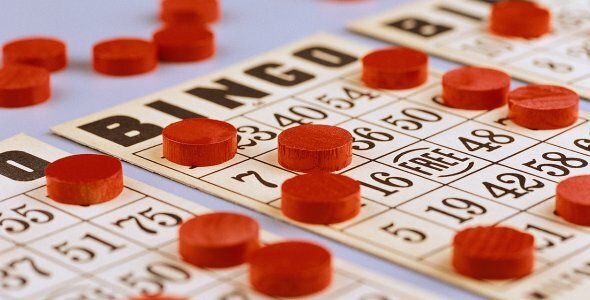 Please invite friends, family, co-workers, and neighbors to CPC for the Bingo night on September 29 (6-8pm) benefit for Every Orphan’s Hope. Help us to raise funds for orphans in Zambia, Africa! Prizes, pizza, and fun guaranteed! Breakfast. Saturday, October 6 is our next day to serve at the Lamb Center, a day shelter for homeless men and women. Casseroles, fruit, and yogurts are needed. If you are able to help, please sign-up on the website or contact Lauren Mowbray (lbmowbray@gmail.com). Partners in Education. Would you be interested in helping needy children in our community? In mid-October, we begin our weekly food outreach, Tuesday morning tutoring, and one-on-one mentoring for London Towne Elementary School. For more info or to sign-up, please contact Sharon Hoover (sharon@centrevillepres.com).